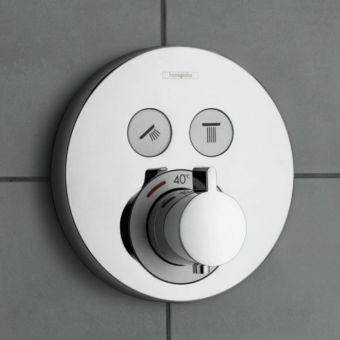 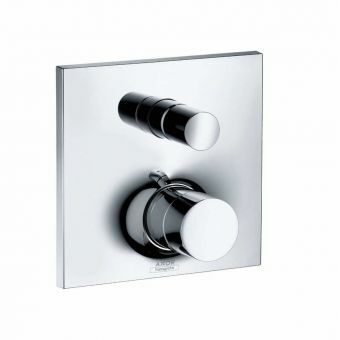 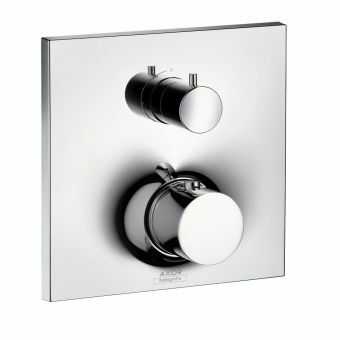 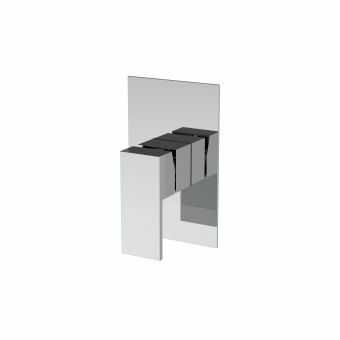 For those looking to create a stylish, contemporary shower space, this dual control shower valve features unrivalled quality and an exacting attention to detail. 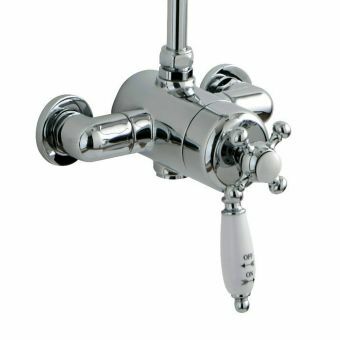 The Bayswater Traditional Dual Exposed Thermostatic Shower Valve would be the centrepiece of any traditional bathroom thanks to its chromed curves and sense of grandness. 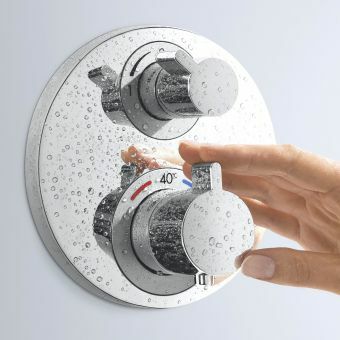 Installed to 150mm standard pipework, any cleaning and servicing can be carried out quickly and easily without removing tiles saving time and money. 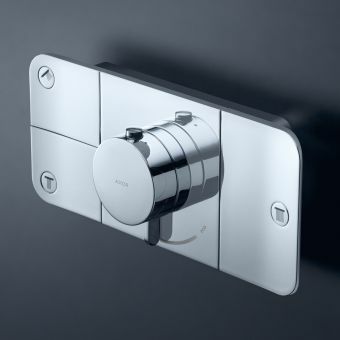 Its centralised controls make adjustments a simple task with the outer lever controlling water flow and the crosshead one taking care of temperature. 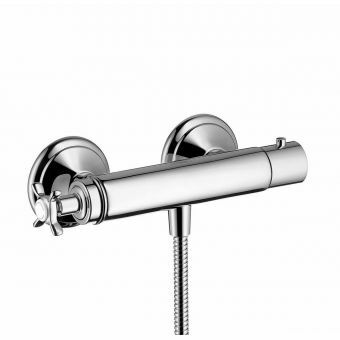 With a single outlet on hand to supply the shower head, you can choose a grand drench head atop a rail or a more simpler hand shower. 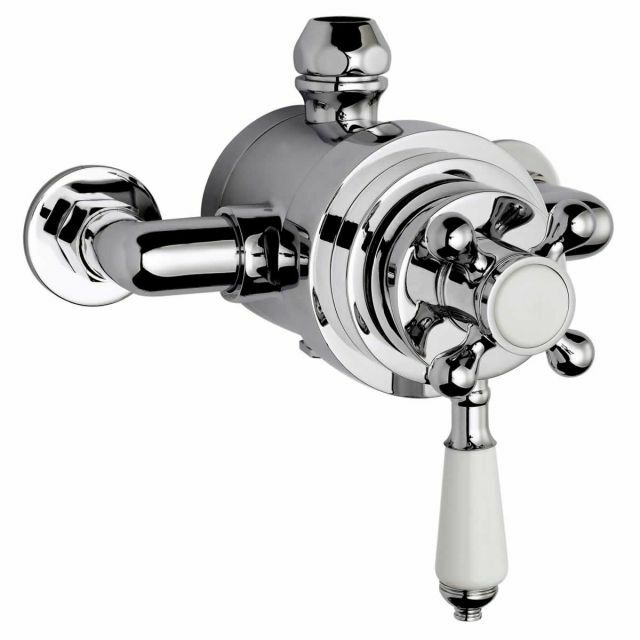 Either will perform well with this valve as it can run off a water supply as low as 0.1 bar of pressure allowing most households access to this outstanding set.